When you relocate to a new location, often, after the so called "honey moon" period, you can't avoid a little down mood period, it's part of the adjustment process and as long as you are well supported during that period, it's soon going to be over and you'll be soon positively focusing again on your setting your Swiss project. However for some expats, this period gets more difficult when they discover some aspects of the new location they were not prepared for. Being well prepared, knowing what you can expect will help you greatly to adjust to your new life in Switzerland; that’s the reason why job4U2 offers pre-departure modules for the expat partners. In the case of dual-career couple, accepting a new assignment in Switzerland for one, also mean resigning from the current job for the other. 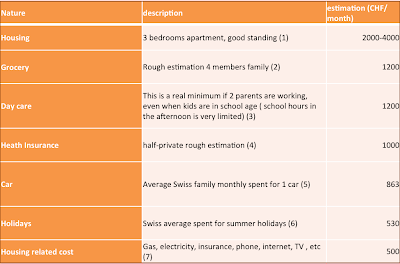 In a double income family, it may (temporary) be difficult to maintain a comparable standard of living. I'd like here to offer some pre-departure support in the area domestic budgeting. A domestic budget is something very different from one family to the other one, however there are some costs to be found consistently in each budget (housing, insurance, etc). 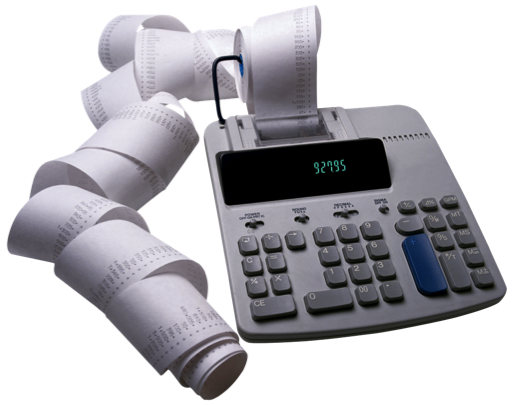 Depending on your spent pattern, this amount varies between 70 to 90% of your total spent. 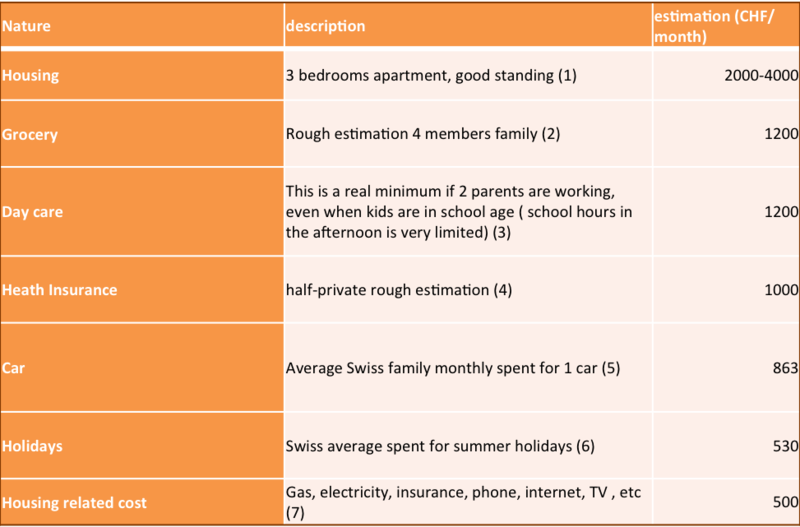 Did the cost of living in Switzerland came as a surprise or were you sufficiently well informed?